He's becoming a poor man's Dhoni who prioritises process > results. No plan b, no innovative thinking and no idea how to recover or pull things back. Kohli accentuates the crapness in the team rather than drag them to success. AMong the guys Rohit is a better option. But Kohli will never surrender his captaincy. His ego is too big. India will exit first round in the world cup under Kohli. It is for sure. As it is , it is a crap team. Have to say rcb squad is pretty good actually. If they kick kohli from captaincy and remove non performers like umesh and siraj they will be very good side but things won't change till kohli is captain. Fortunately there are lot of other crap teams . We will still win against most teams . We will be safe if Thala captains onfield. 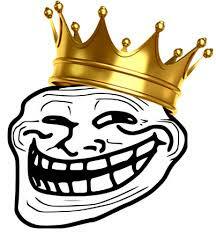 Lol fanboys blaming nehra over social media. It's kohli the problem. Drop nehra or vettori or gary kirsten doesn't matter if you want to win change the captain else keep loosing. Ppl need to understand that guys will always be around to give advice its kohli at the end who has to take and own the result. Punjab lost bcoz Asheinstein experiment failed badly and also RCB played well and were deserved winners, you are right about RCB being too dependent on good batting by Kohli & ABDV...bowling department is also not helping. If kohli had no plan to bowl negi that means negi would have bowled only 3 overs on pitch which was turning square. He should have finished his all overs before death overs started also kohli should have brought in spinners in powerplay knowing that both openers do struggle against spin but this is more or less expected from kohli now. In WC Dhoni and Rohit there toadvice him. So Kohli captaincy not an issue.. once they have a collective brain fart then India will exit. 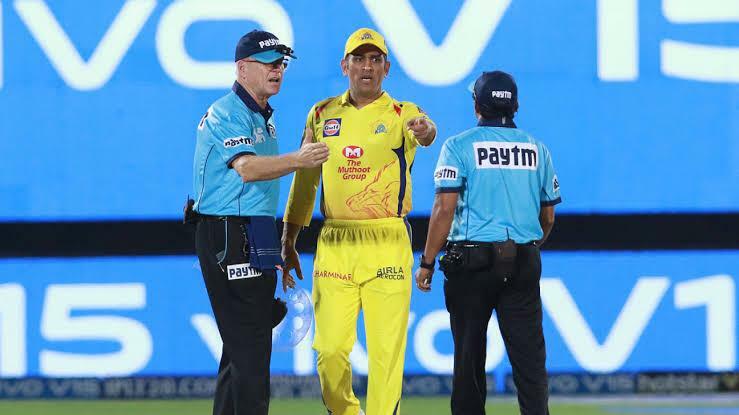 in IPL, Kohli should be allowed to keep a mobile phone to contact Dhoni directly from on field. That’s the only way he can avoid his team getting a wooden spoon. you don't miss any chance to promote your csk and thala. 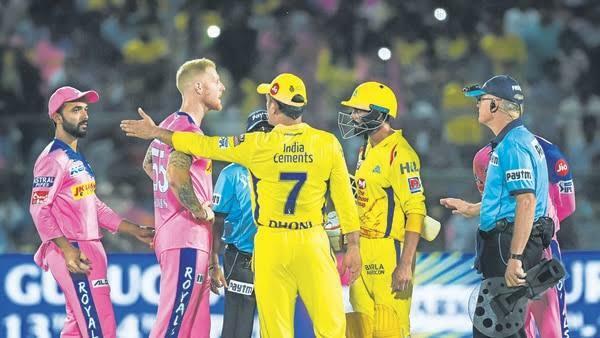 Mumma...... the bad umpire didn't give no ball! Kohli’s needs sabe advice which in RCB nobody’s able to give. Thus is primarily because the loser South Africans in the team and management. You need get rid of the South Africans in the management They’d screwed up DD also earlier.